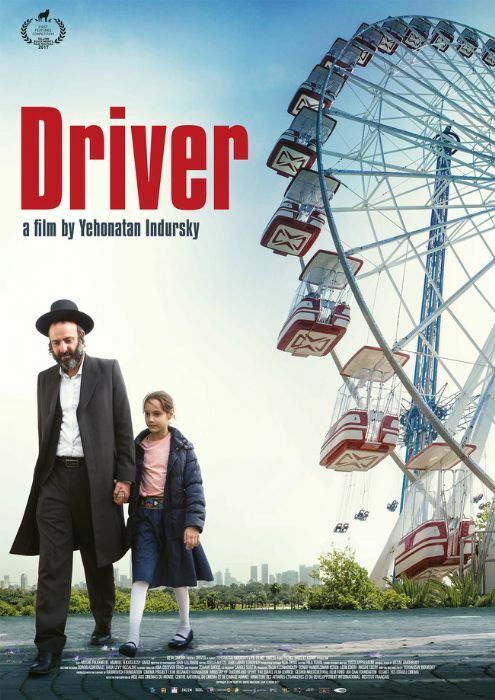 (Israel, 2017, 92 min, Hebrew, English subtitles, Cast: Moshe Folkenflik,Manuel Elkaslassy Vardi). 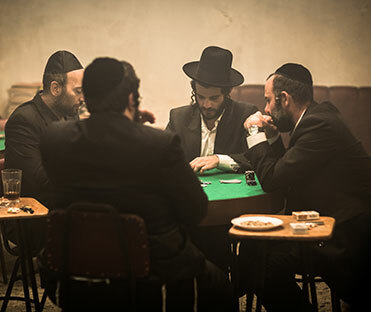 Nahman Ruzumni lives on the fringes of the ultra-orthodox community in Bnei Berak. As a "Driver" he takes beggars to wealthy people's homes, and helps them find the right way to tell their story in order to inspire philanthropy. For his services he gets a cut of the money, and records their stories in his notebook. He spends the rest of his nights in makeshift casinos and dining halls where the more questionable members of this pious society spend their nights. 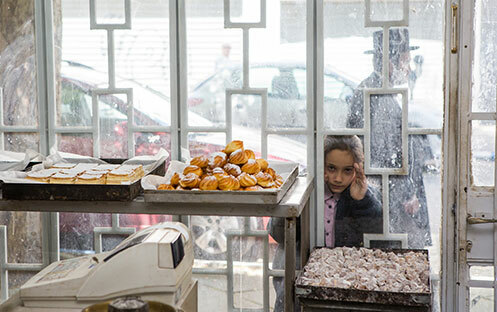 of Bnei Barak they each find, even if for a short moment, their lost childhoods.